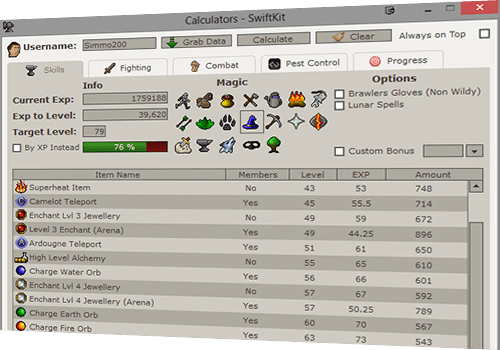 SwiftKit is a Toolkit designed for RuneScape players by conveniently bringing together all common RuneScape tools and features from fansites into one single application. SwiftKit, Chrome and RuneScape 3! 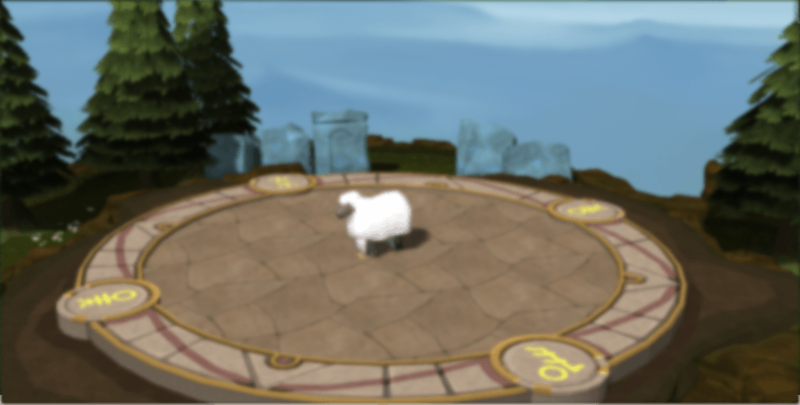 With the recent RuneScape 3 BETA release SwiftKit also needed to evolve in order to support the latest HTML5 technology. 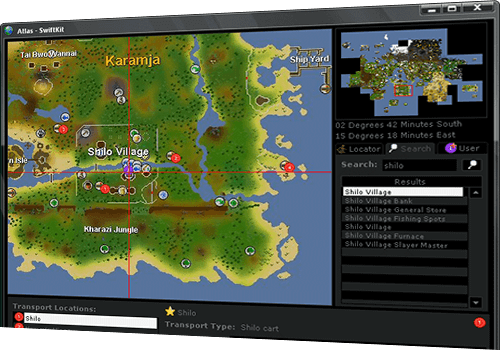 Previously SwiftKit used Internet Explorer to load RuneScape in, now however, users have the option to use Chrome instead. 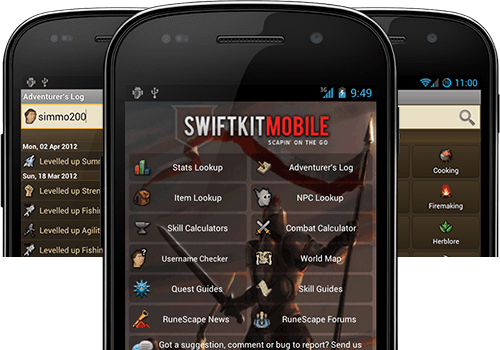 This means that you will be able to take full advantage of the all new RuneScape 3 HTML5 technology, all within SwiftKit. There's no denying that RuneScape works best in Google Chrome, you will see immediate performance enhances. On behalf of all the SwiftKit team I'd like to wish you all a happy and safe holidays. To help celebrate we've dropped the price of SwiftKit Mobile to just 99 cents for a limited time. This update we see various changes made to the Calculators. The most notable change has been the refresh of the Max Hit calcs. Both the ranged and melee Max Hit calcs have been brought up to date and now much more accurate. We haven't added all possible options to them just yet, so if you'd like something added please hit us up on the forums and suggest it. In addition to the Max Hit calc changes we've also made the columns in the Progress Calc sortable. So now you can sort your goals by any of the fields. See the full story for a full list of the changes. Also remember to head over to the SwiftKit Forums if you have any suggestions or problems.